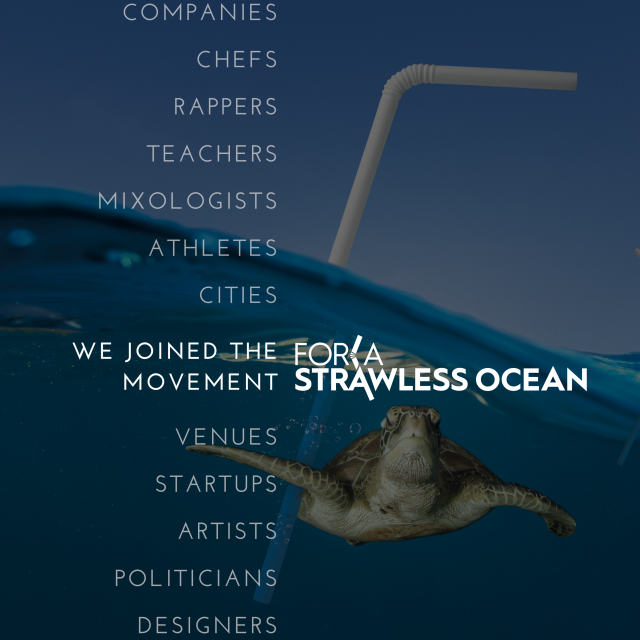 MHBC is for a #StrawlessOcean – Mt. Hood Brewing Co.
About five months ago, one of Mt. Hood Brewing Co.’s employees, Leandra Berkey, proposed that the brewpub do away with plastic straws, citing the Strawless Ocean campaign. Since then, cocktails and soft drinks have been served without plastic straws. Mt. Hood Brewing has nearly eliminated straw usage by offering a plant-based alternative for those who can’t do without. We will be going to a fully compostable straw by summertime. The “plastic ocean” is real and growing every day. By 2050, there will be more plastic in our oceans than fish. Plastic straws are just one of many single-use plastics which end up in the ocean, polluting the water and harming sea life. The hospitality industry is possibly one of the most wasteful trades in the world. At Mt. 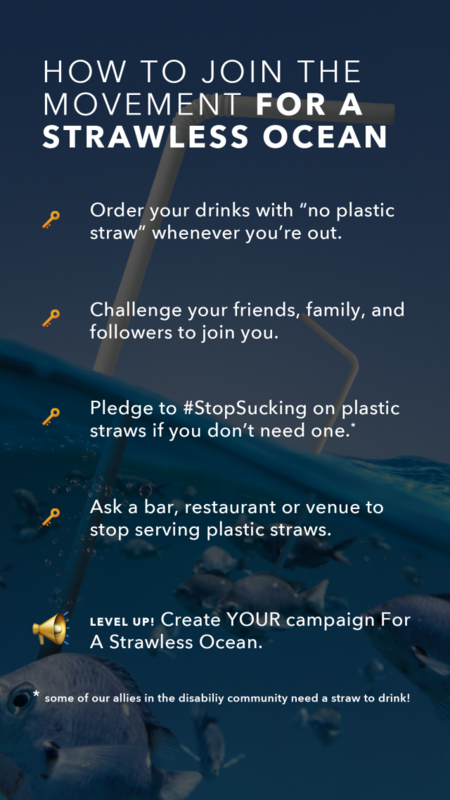 Hood Brewing Co., we try to do our part by pledging support to programs like the Strawless Ocean and limiting our plastic use in other ways, both as a company and as individuals. 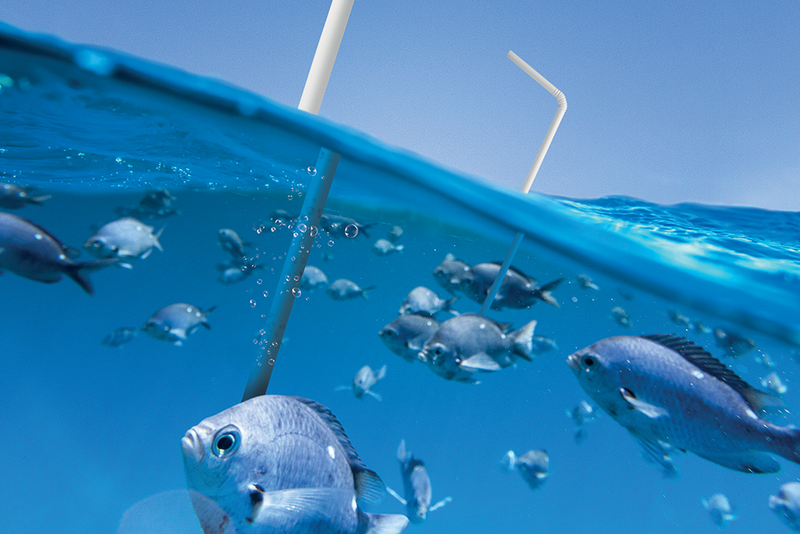 Please join us and pledge your support of the Strawless Ocean on Earth Day and every day!